The ultimate goal of any email marketer is for deployments to have high deliverability, open, and click-through rates, leading to improved audience engagement. None of that can happen if your email ends up being routed to physicians’ spam folders. It’s important to understand the different types of spam traps—as well as the damage they incur—in order to avoid ending up on a blacklist or blocklist. Read rate is one of the most important key performance indicators (KPIs) for email. It’s also one of the most often overlooked. For successful campaigns, it’s important to understand—and then utilize—the read rate of your email deployments. When you send an email to your physician audience, the goal is not only for them to open it, but also to read it. 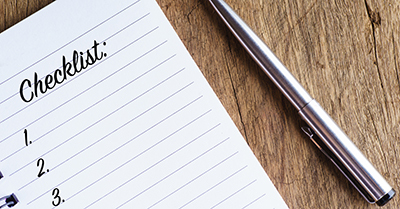 You’ve spent the time and money to craft those emails and want that effort to be recognized. Paying heed to your deployments’ read rate is imperative for ensuring you’re capturing the attention of physician recipients. Is your email database compliant with the Health Insurance Portability and Accountability Act of 1996 (HIPAA)? This is one of the most frequent questions we hear in our conversations with hospitals. 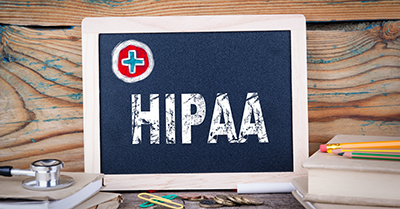 For healthcare marketers, this is a valid concern since HIPAA is closely monitored and comes with strict penalties that can result in millions of dollars in fines. In order to optimize your email campaigns, there is one thing you need to be doing continuously: testing. If you’re just starting to test, we suggest you begin A/B testing with one variable at a time. Although A/B testing can be simple, such as identifying if a question or statement works better as a subject line, it’s important to establish an objective and hypothesis for your tests. This ensures you know what is being tested and why. Health system CEOs have a substantial undertaking. 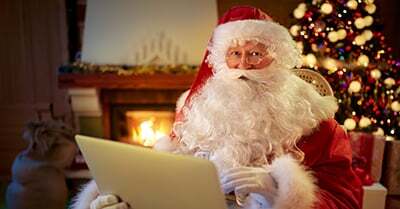 Given the current spirit of the holiday season, you might compare a CEO to a certain jolly fellow in the North Pole and the great responsibility that accompanies his role. Of course, Santa’s advantage is that he has all those extra helpers. If you’ve ever seen Elf or a similar holiday movie, you know his elves are efficient, productive, and happy. 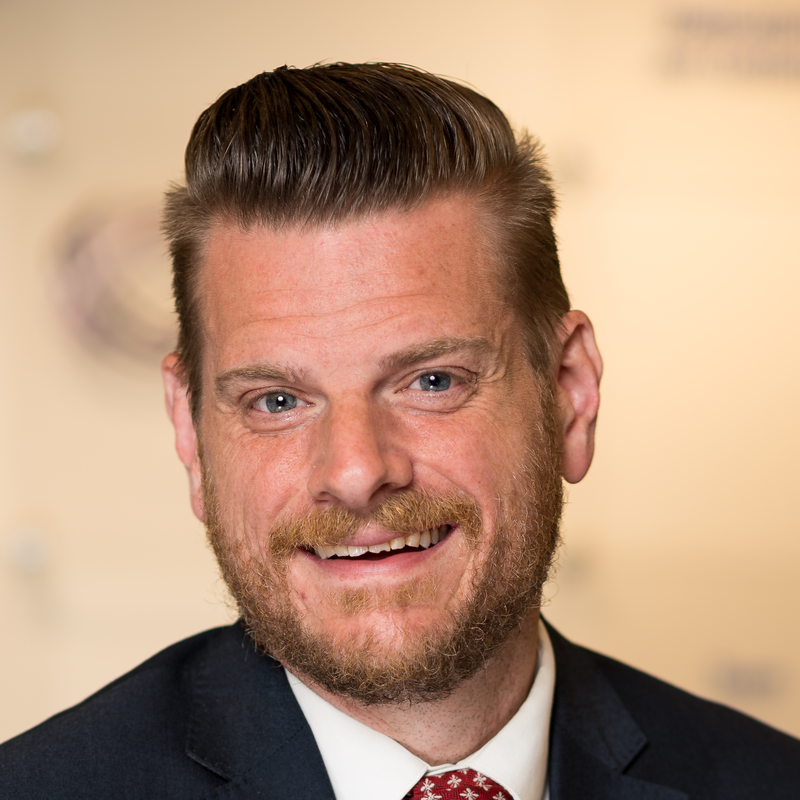 To quote Will Ferrell’s character, “Smiling’s my favorite.” And, elves are always aligned in mission—something not always possible for hospital marketing and healthcare staffing departments, given their varying responsibilities. In 2018, hospital marketers faced a number of challenges. Attracting—and retaining—referrals, building physician loyalty, and growing service lines are always top of mind for hospital marketers. As we head into the new year, the goal of maintaining top marks on the U.S. News & World Report Best Hospitals list takes center stage. The rise of digital communications means our inboxes are fuller than ever. Think back to the overwhelm of Black Friday and Cyber Monday, when it seemed every single entity you’d ever given your email address to (and maybe some you didn’t) was emailing with some sort of offer. While those are exceptionally frantic days, using email as a regular means of communication will continue to grow. 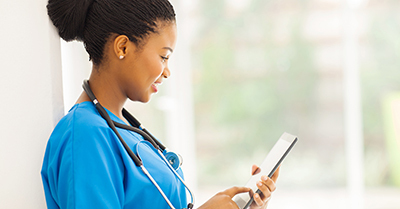 How can you ensure your emails stand out in your healthcare providers’ overflowing inboxes? It starts with providing value. Doing so will condition your physicians to recognize your messages as important and worthwhile.